Find the least common multiple of given numbers in this LCM test to see just how well you understand this topic. This test has ten problems that challenge your ability to find the least common multiple of a set of numbers. 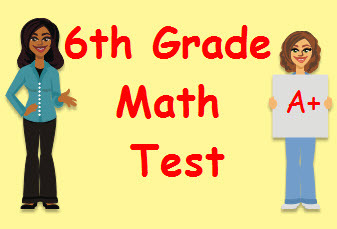 Return from this LCM Math Test to the Middle School Math Tests, 6th Grade Math Tests webpage, or to Math Tests.